Home > debates > World Economic Crisis: The impacts on Sub-saharan Africa? World Economic Crisis: The impacts on Sub-saharan Africa? 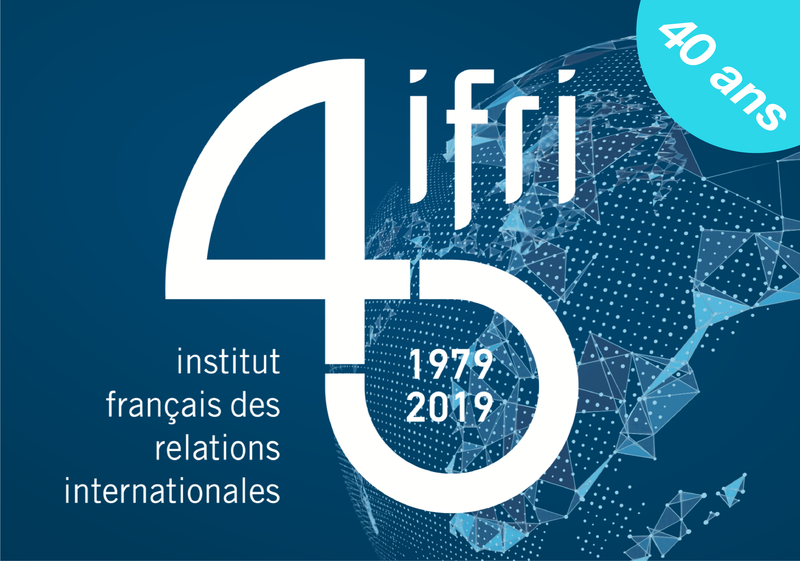 Conference with Shanta Devarajan, The World Bank's Chief Economist on Africa; Jacques Mistral, Head of Ifri's Economics Studies Department; Alain Antil, Head of Ifri's Sub-saharan Africa program. Speeches and debate will be held in French.